Only recently, we informed you how Ford has decided to take their car production to another level by manufacturing their first ever all-electric SUV crossover; well now they have released through a source that they are going to launching same time around the releases of Tesla Model Y. Everyone was speculating that this was an indirect message send to Tesla. But now things have become clearer as they have announced that the car will be of equal completion to Tesla Model Y.
Interestingly, the release of both cars is to be around next year which so that makes the matter more competitive. This news was delivered to us by CNBC where Ford President Joe Hinrichs told himself that this tweet was directly posted for Tesla. He also said that Ford is moving quickly towards the production of their first ever all-electric Mustang- inspired SUV crossover which will be hit the showrooms around the time when Tesla Model Y is about to have the launch as well. 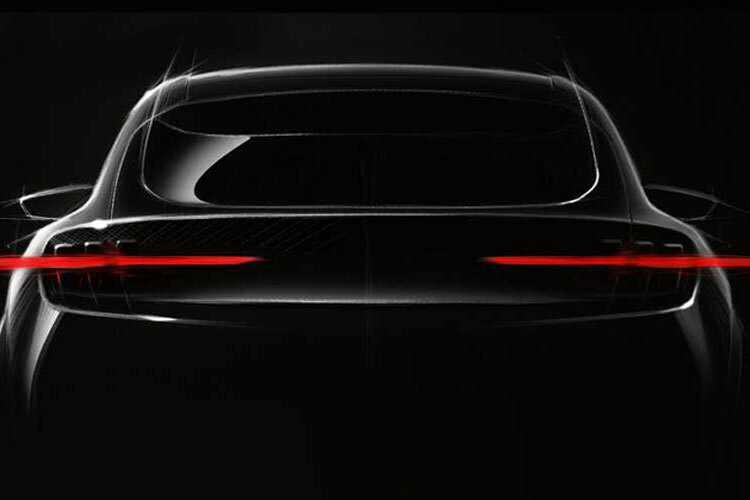 All we know about these cars is that Tesla Model Y will have the price range starting from $39,000 to $60,000 while Ford whose name is yet to be revealed; the price is still unknown, but we are sure that the Ford vehicle will be performance orientated, so that means more worth. But till then we will have to wait and keep hoping for more news.